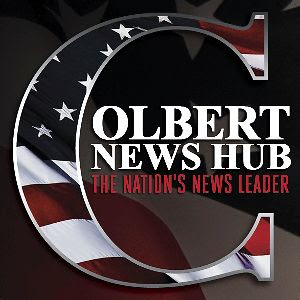 As promised, here are Parts I and II of an interview conducted by the webmaster of No Fact Zone, DB Ferguson, with the star of the Comedy Central show ‘The Colbert Report’, Stephen Colbert. The first part of the interview was conducted on Tuesday, May 17th, and the second part on Thursday, May 19th. What Boy Would Jesus Rent?